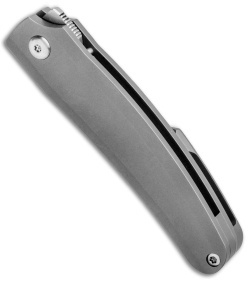 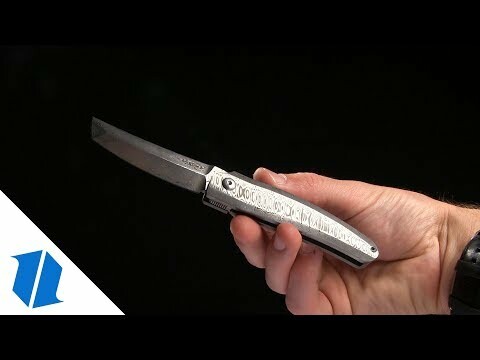 The AbOhlone EDC flipper from D Rocket Designs features a DC² design from celebrated knife-makers Darriel Caston and Deric Costa. 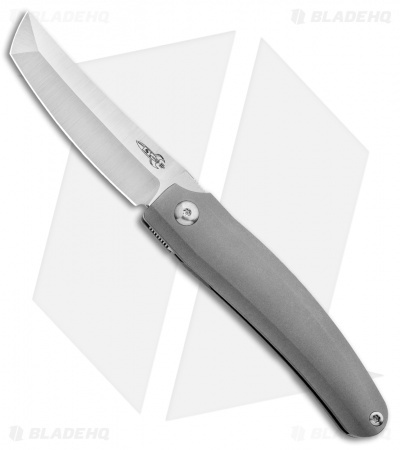 This AbOhlone model is equipped with an M390 steel tanto blade and a blasted titanium handle. 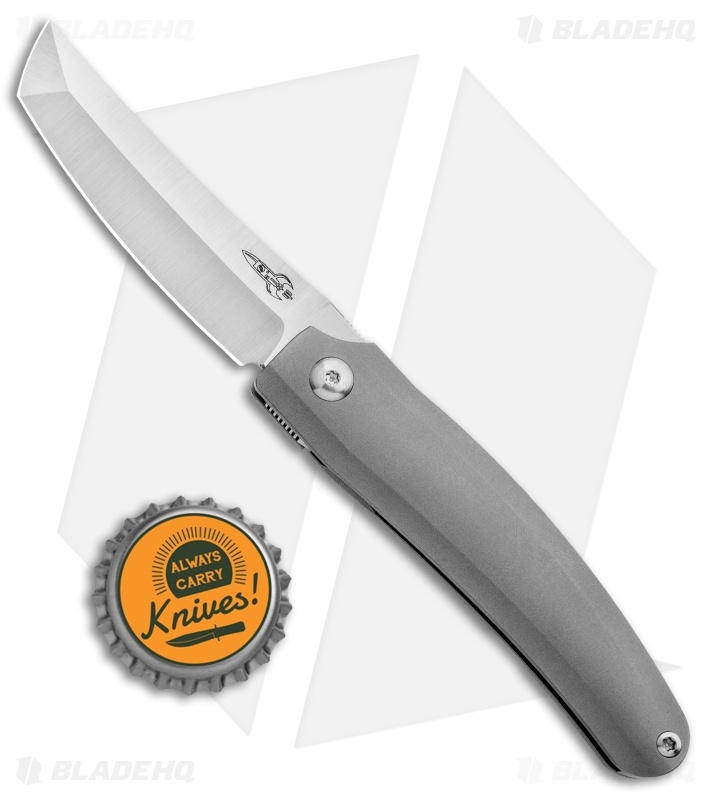 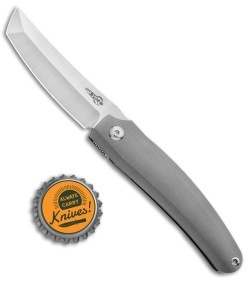 The blade opens smoothly with a low-profile tang flipper and locks up solid with a titanium frame lock. 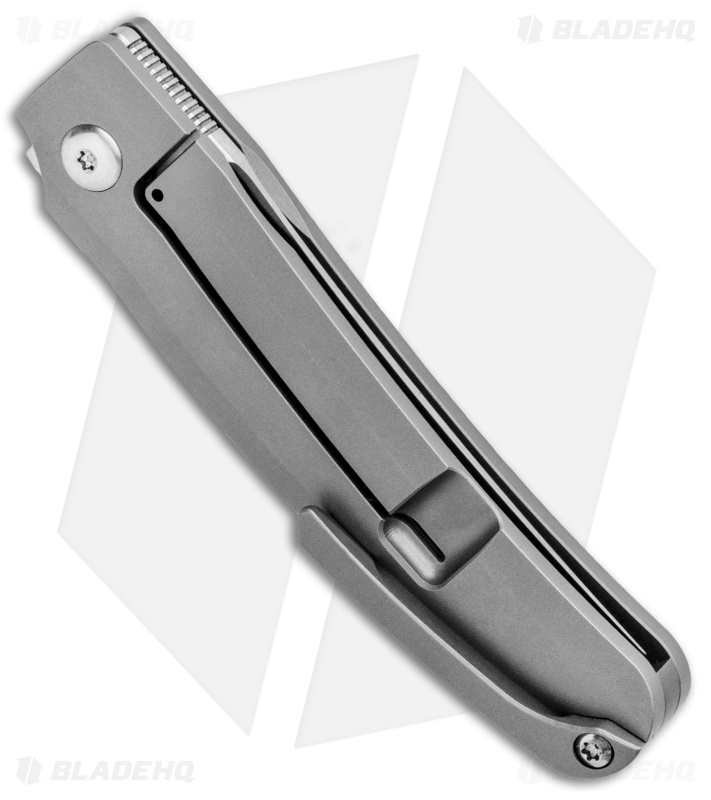 Item comes complete with a titanium pocket clip and backspacer.